Why did Hasib Bin Golam Rabbi murder his Bangladeshi parents? Home Scandal and Gossip Why did Hasib Bin Golam Rabbi murder his Bangladeshi parents? 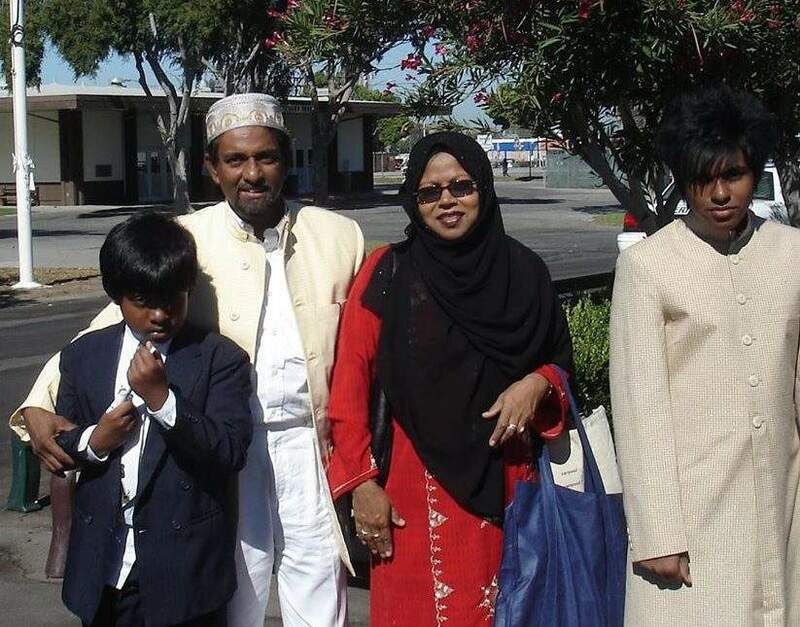 Pictured, the slain parents and their two children, including the alleged murderer, Hasib Bin Golam Rabbi to the right. Images via facebook. Why did Hasib Bin Golam Rabbi murder his parents Golam and Shamima Rabbi? A personal vendetta or a war of cultural values? 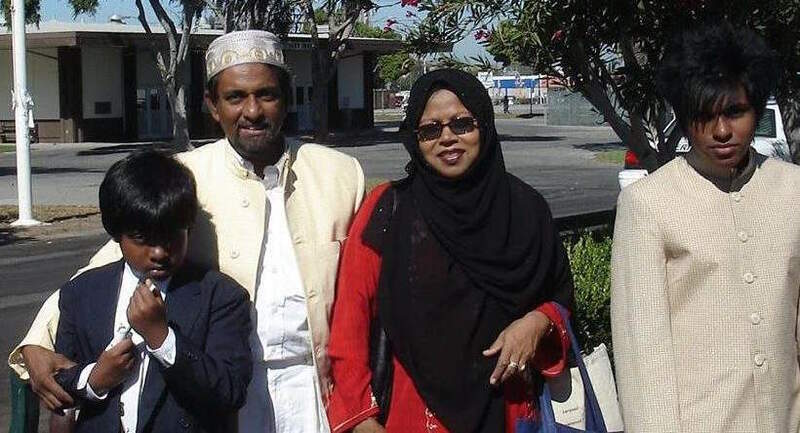 Hasib Bin Golam Rabbi, the eldest son of slain San Jose Bangladeshi born couple, Golam Rabbi, 59, and Shamima Rabbi, 57 has been arrested after the murder of the man’s parent’s at their California home Sunday. 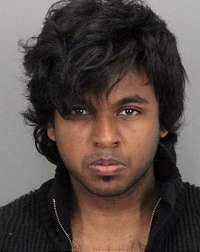 The arrest of 21 year old Hasib Golamrabbi comes after San Jose police told of concerned friends and relatives coming across the grizzly scene of the slain bodies of Hasib Bin Golam Rabbi’s parents who’d been shot to death allegedly the hands of their son. 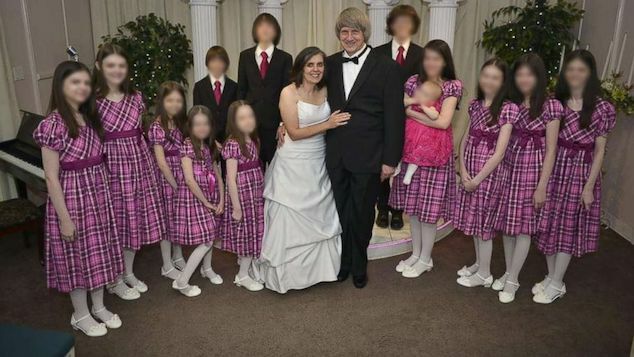 A report via NBC tells of the Covert Response Police unit finding the couple’s eldest son on Wednesday in Tracy, California after going missing pursuant to the murder of his parents. Also taken into custody was the slain parent’s 17-year-son who has not been named, and whom is being held at a San Jose juvenile detention center. At the time of their parent’s murders, friends and family told of their son’s not being home and unable to be located. 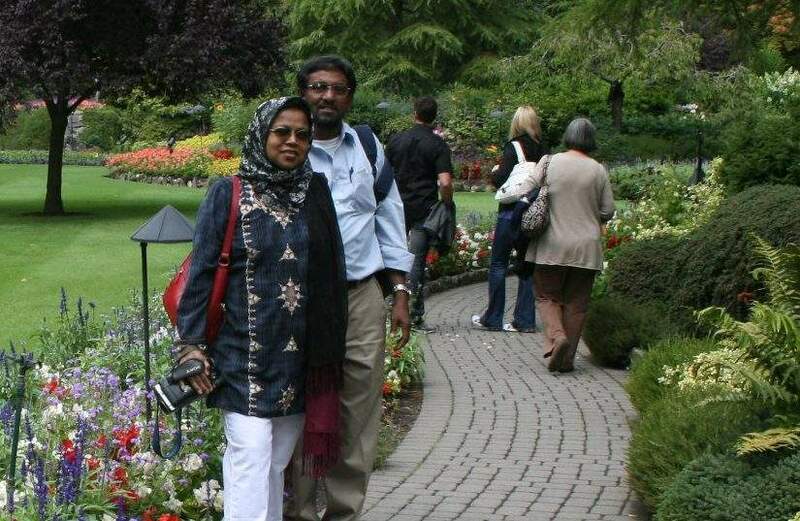 The murders come after friends told of Golam and Shamima Rabbi leaving Bangladesh decades ago, and since then cultivating a ‘nice life‘ in the United States. 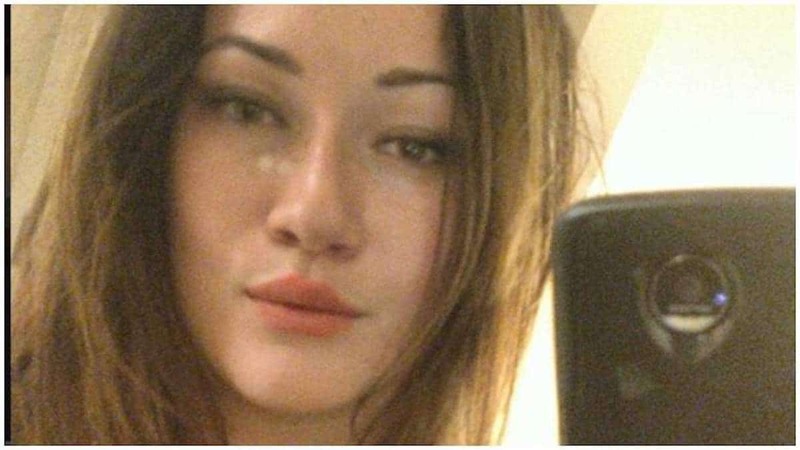 A regard of Golam Rabbi’s facebook page showed the slain father working as an engineer, and his wife an accountant. According to her Linkedin profile, the son’s slain mother, Shamima Rabbi was an accountant who graduated from San Jose State University in 1995. Her profile describes her as having worked at Thermo Fisher Scientific, Terrasat Communications, Nuanace Communications and ArrayComm. The arrest of Hasib Bin Golam Rabbi comes after police told that the couple most likely having been killed by someone they knew. And there was a second note in which detectives described as being a manifesto of sorts written across a wall in the same ink. 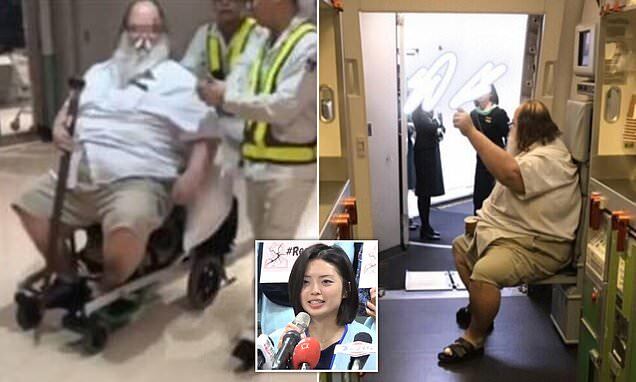 The spokesperson told of having known the couple for 30 years, describing them as humble people of service. Ramin told of Golam Rabbi and his eldest son Hasib seeming to get along well. 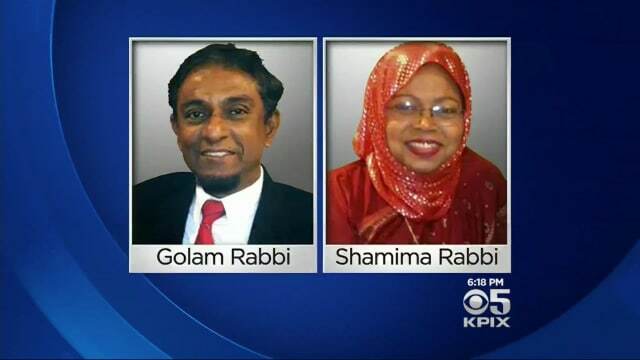 Ironically the parent’s murder come after a report via KTVU told of family and friends saying Golam Rabbi liked to hunt and had several guns in the house. Yet to be determined is whether the murder weapon used in the killings of Golam and Shamima Rabbi belonged to that of the father? 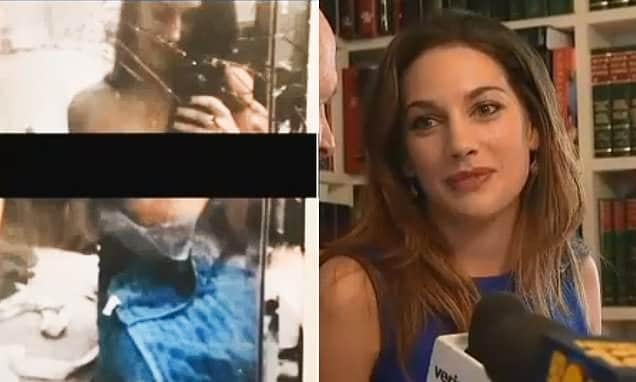 Since the couple’s death, speculation has mounted as to what may have led to the sons partaking in the murder of their parents, from resentment, unease at being mandated to live what the eldest son perceived as a lie whilst others questioned the duplicity of fitting into an Islamic community and a modern day American life. The couple’s homicides has since rocked the local Bangladeshi community. 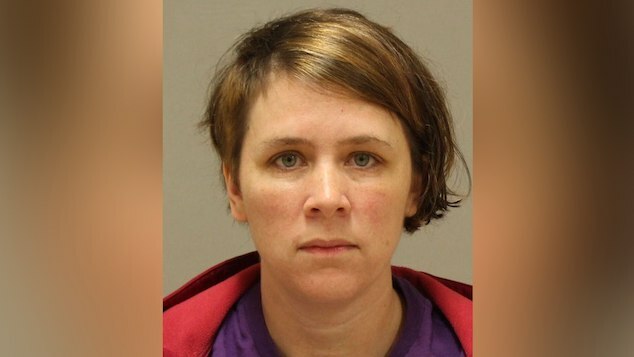 On Wednesday, flowers remained outside the deceased couple’s home where they lived with their two sons. With heavy hearts, we would like to announce that Br. Golam and Sr. Shamima Rabbi, long-time residents of the Evergreen Community and volunteers at EIC and SBIA, passed away earlier today. The circumstances of their passing are still under investigation and therefore details of the Janaza/Burial are yet to be announced. We ask Allah (swt) to forgive the deceased, shower His mercy on them, and make their graves a garden from paradise. In addition, we extend our deepest condolences to the family and ask Allah (swt) to grant them strength and patience during this most difficult time.